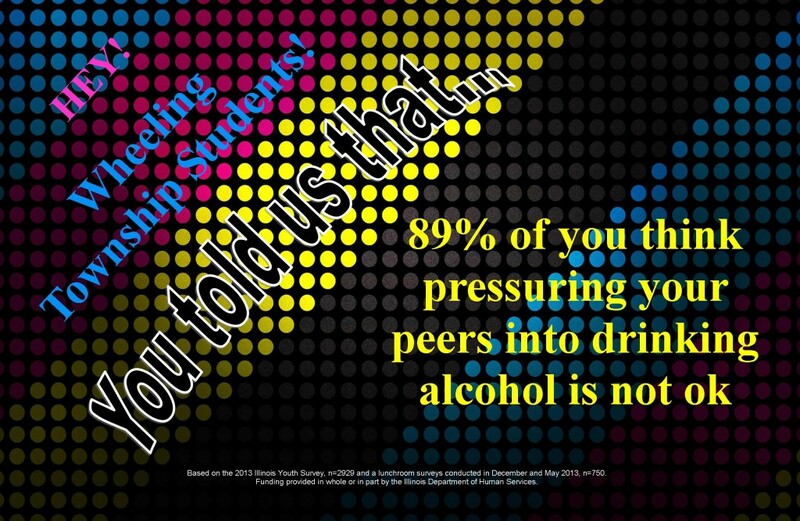 FACT: Regular alcohol use in teens can have a permanent, negative effect on the brain, which does not fully develop until the age of 25 CLICK HERE for details. FACT: Alcohol use in teens is illegal, dangerous, unsafe and can lead to life long negative consequences that effect you, your family and your friends. FOR MORE INFORMATION, FACTS AND ADVICE CLICK HERE!